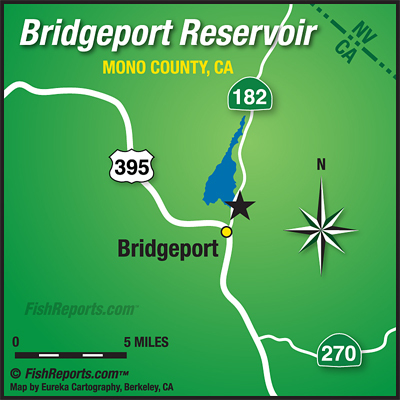 The reservoir is still fishing very well, lots of fish in the 1 to 4 pound range being caught, mainly from the shore down near the dam. Crawlers, power bait and mice tails have all been doing well, also there's been a few fish being caught casting rapalas, thomas bouyants and kastmasters from the shore. Fly anglers are having the most success stripping streamers like wooly buggers, matukas, moal leeches and zuddlers.